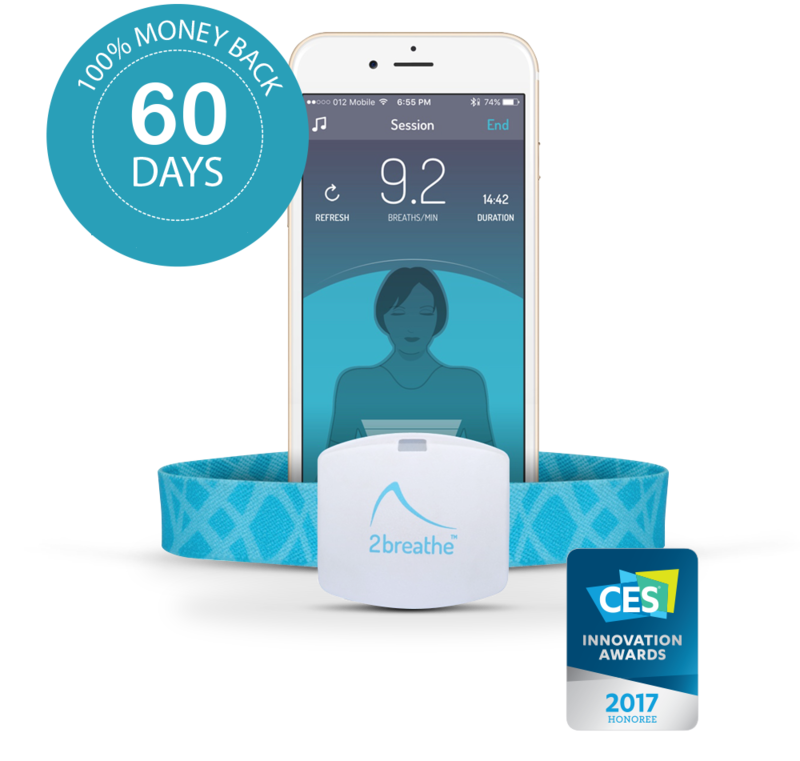 Award winning 2breathe bluetooth-powered sensor & iOS mobile app. Enjoy high-quality private listening without headphones. 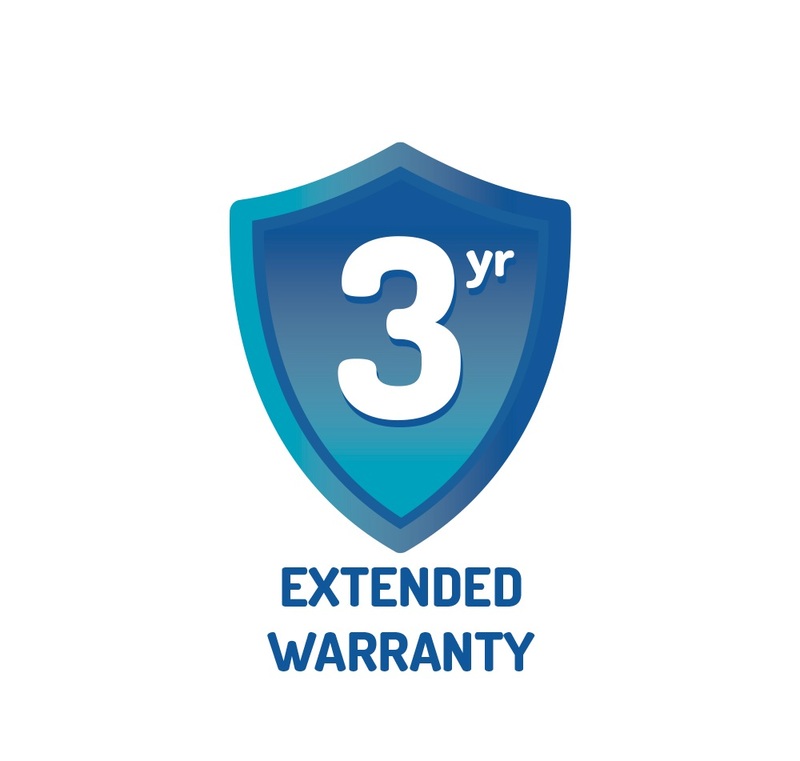 Our commitment to make it work for you. 60 day money back guarantee. Refund & return policy. Products can be used separately. Don’t lose another night. 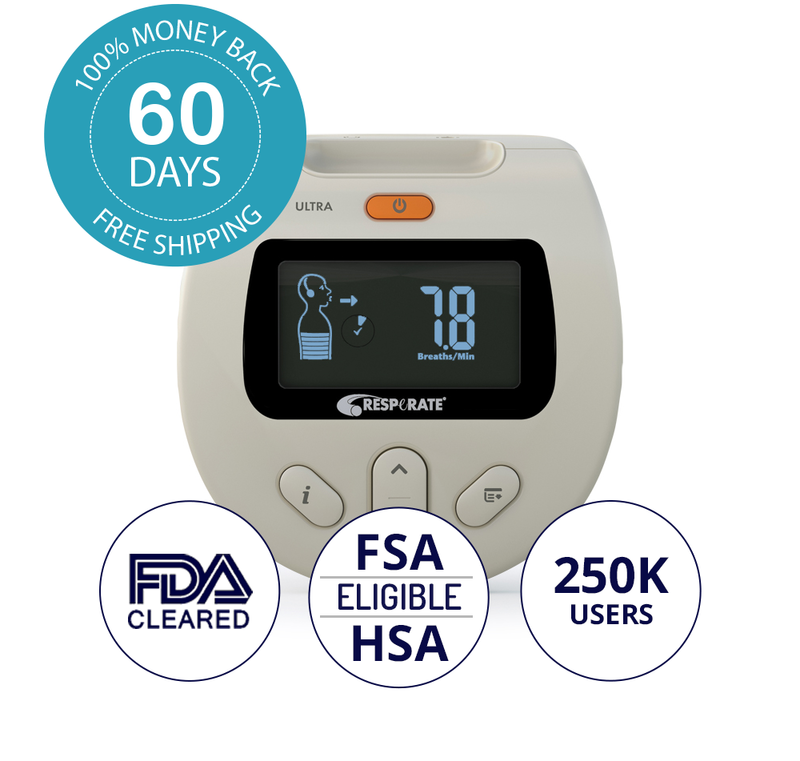 Order 2breathe now! 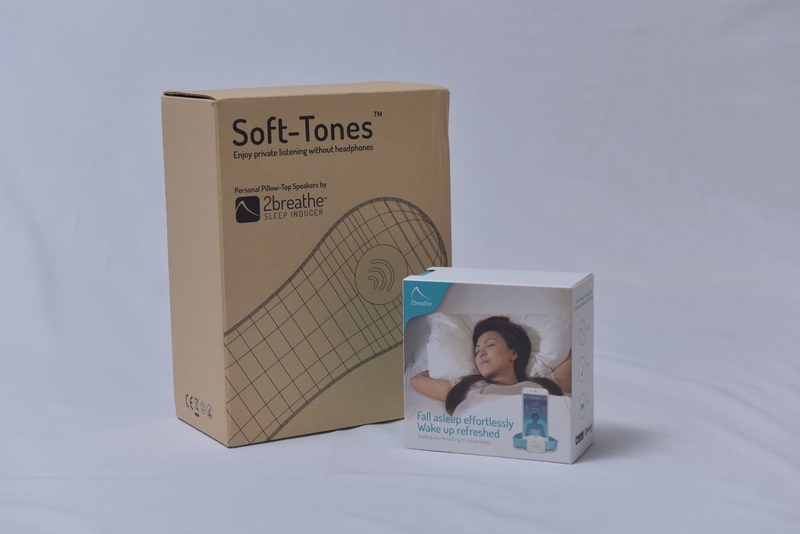 Within minutes of use, the neural sympathetic activity is reduced allowing the mind & body to relax into sleep. 2breathe’s effect is cumulative. 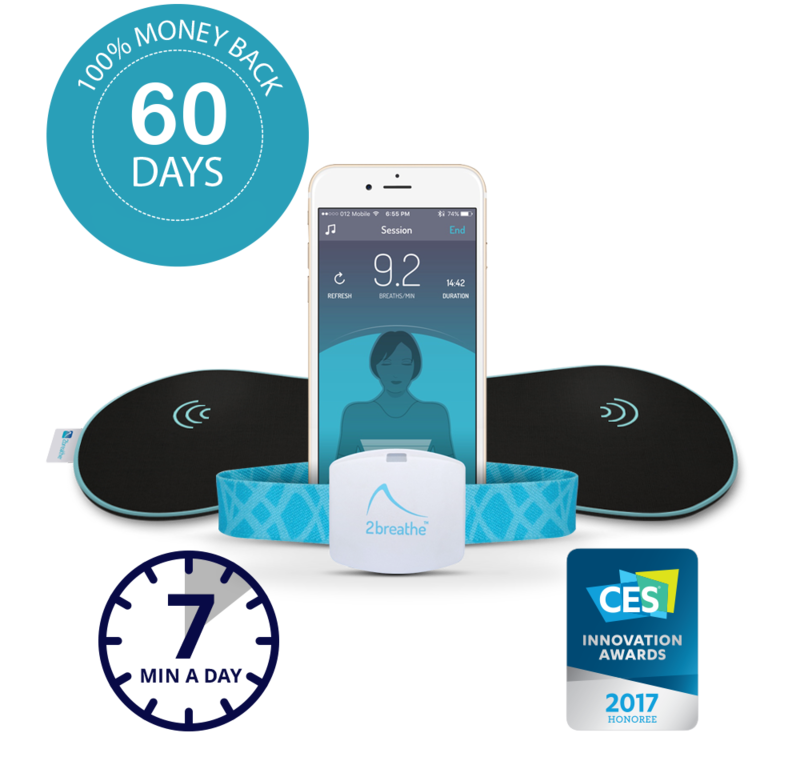 After two weeks of regular use, an individual who has trouble falling asleep, will have an easier time falling asleep. Those with sleep maintenance issues, such as waking up at night or waking up too early, will require a longer period to see a improvement in their sleeping patterns, usually 3-4 weeks. 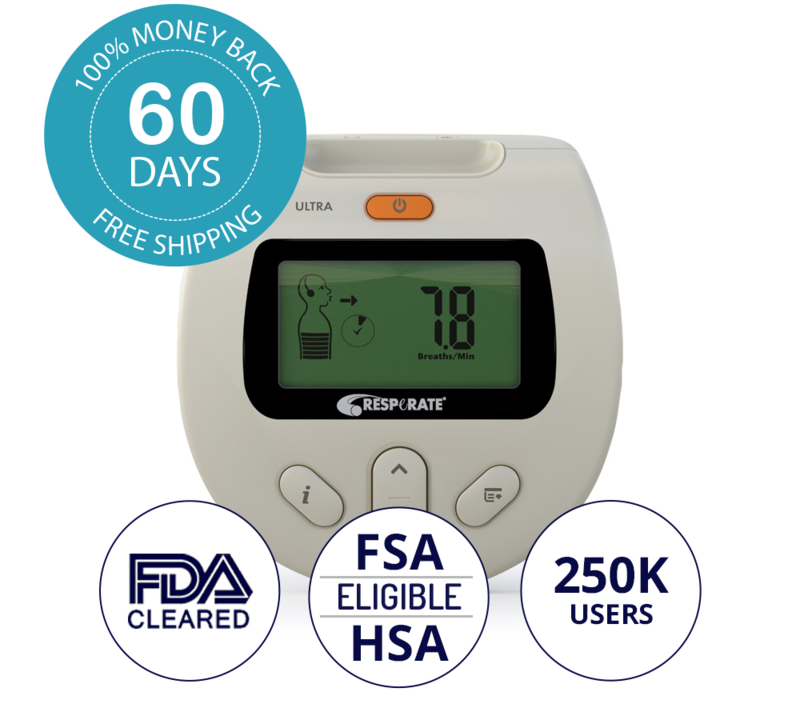 2breathe patented technology grew out of an FDA approved device for non-drug treatment of hypertension and stress, now included in treatment guidelines of the American Heart Association. 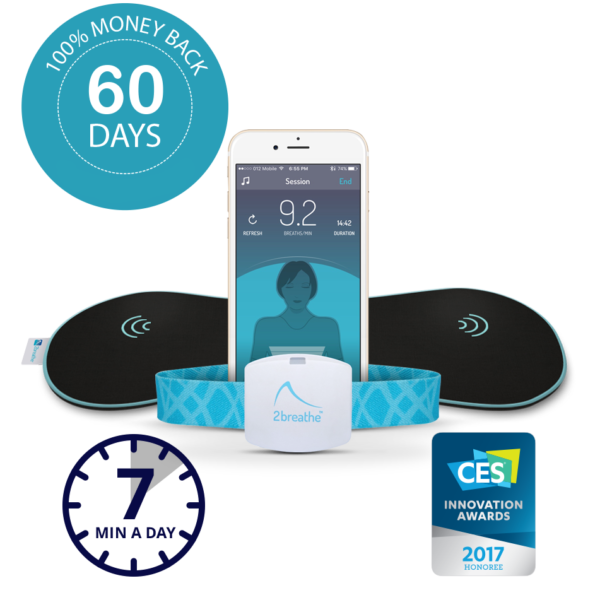 When 90% of hypertension users surveyed, reported that it also improved their sleep, we decided to adopt the technology for smartphones and created the 2breathe platform to induce sleep. Belt (1350mm x 19mm x 1.5mm) – The belt fits a torso circumference of 60cm (24’’) to 110cm (43’’). Extension belt is available on request. The sensor unit outside shell is made of ABC PC biocompatible Plastic. The belt is made of polyester elastic webbing (8.6% of Spandex and 91.4% of Polyester). Battery life: up to 6 months under typical, daily use of 30 minutes sessions. 3-years standby. Store in a clean, dry location between 5°C and 40°C (41°F and 104°F) when it is not in use. If needed, clean sensor with wet towel. 2breathe is sweat proof and can be worn over or under the cloths.